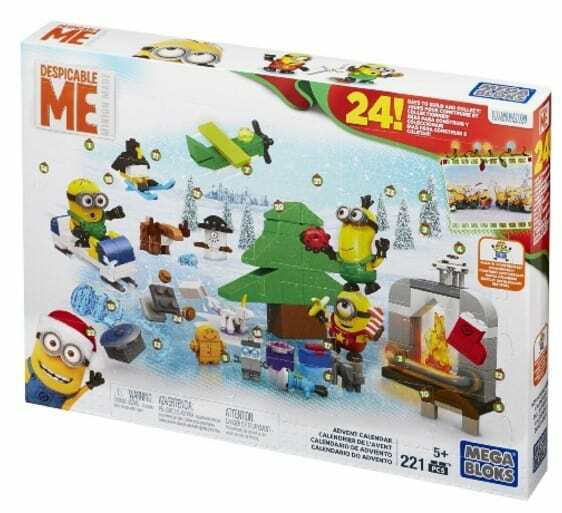 The Mega Bloks Minions Movie Advent Calendar is on sale for $15.45 at Amazon right now. That's 48% off the list price of $29.99! A great price on a fun advent calendar for the kids!